A salon dedicated to pampering your pooch! Flea Treatment and much more! “We proudly offer the sell and use Tropiclean Products! We carry the complete line of Tropiclean shampoos and conditions, including the Spa and Oxy-Med brands. 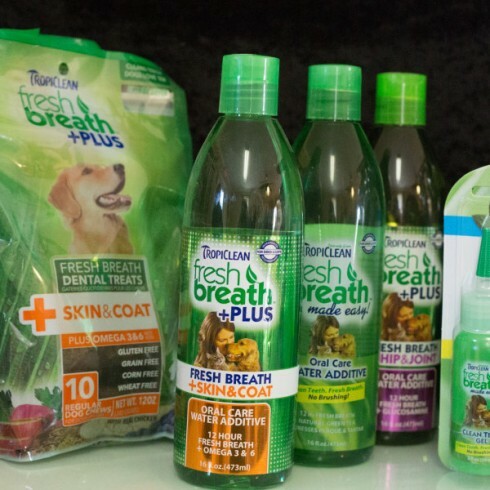 We also sell the complete line of Tropiclean’s Fresh Breath Dental Care products to help you maintain your dog’s oral health between visits. In addition to that, we carry a variety of toys, treats, rawhides and chews as well as brushes, combs and other grooming items to help you keep your dog maintained. 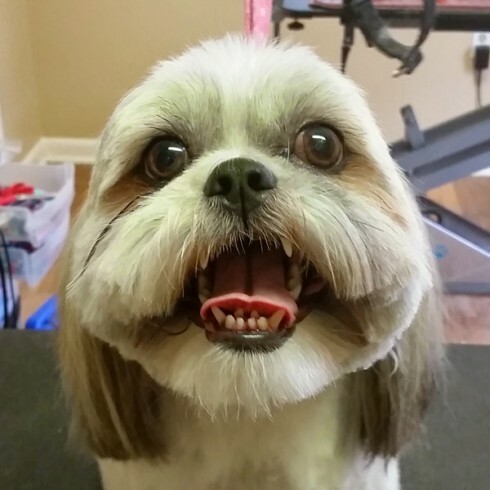 At Classic City K9 Grooming, we are dedicated to providing your dog with professional grooming services in a safe and clean environment where your dogs health, safety and happiness is our highest priority. We guarantee to give each dog the attention they deserve and to provide each customer with the highest standard of customer service possible. In our commitment to providing your dog with the best possible service, we use only the highest-quality shampoos, conditioners and grooming products. Our products contain no soaps, detergents and petrol-chemical byproducts. In addition to that, our staff is fully trained in skin and coat care, Pet First-Aid/CPR and nutrition. It is our goal to help you maximize your dogs health and well being. We require 24 hours notice when canceling your appointment. Customer who cancel without 24 hours notice and “no-shows” will be required to submit a $25 deposit to hold any future appointments. Your deposit will be credited towards your final bill but is non-refundable under any circumstances.